For this month's hourlong Climate Cast, we talk to experts to learn how different parts of the ocean handle a changing climate. Last month, University of Texas researchers published a study finding that coral reefs are adapting to warmer ocean water more quickly than expected. "This discovery adds to our understanding of the potential for coral to cope with hotter oceans," a researcher said. A research team out of the same university reported Thursday that some fish are also finding ways to adapt to water warming. 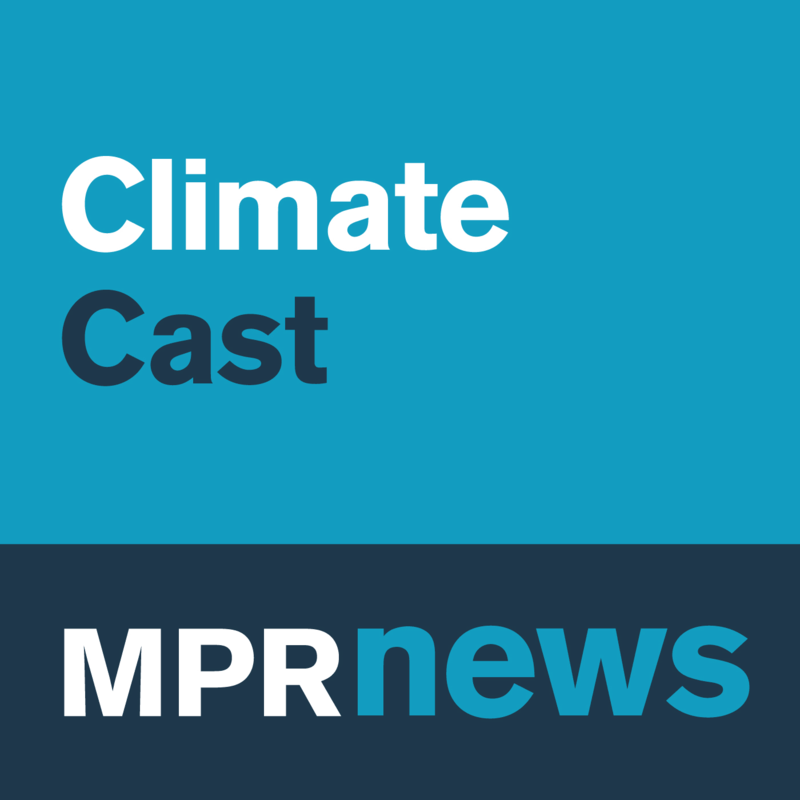 Marine biologist Andrew Esbaugh joined MPR News' Kerri Miller and meteorologist Paul Huttner to discuss the findings. Ben Horton studies sea level as a professor at Rutgers University. He is currently in Singapore. Huttner loves discovering new weather and climate terms, and this week he has a great one: "bi-polar seesaw." Picture a group of scientists drilling an ice core more than two miles deep into the Antarctic ice. When they examine it, they find 68,000 years of climate data. Geochemist Eric Steig and his colleagues are studying that massive core. They learned that, as the globe warmed, the Antarctic saw the effects as many as 200 years after they happened in Greenland and the Arctic. This helped prove that ocean currents play a significant role in transferring temperature changes from one hemisphere to the other. Steig discussed his findings, which were published in the journal Nature in April.